Getting new floors for your home is an exciting time but it can also be stressful. There will be a time when your house is a mess and strangers are walking around in it. However, keep in mind that you are improving the value of your home, not to mention the aesthetics of it. Hardwood floors can be warm and inviting, and also easy to clean. They add a lasting beauty to any home that will endure for many years to come. There are hardwood floor styles to match every home decor. When you decide to get new flooring, leave the installation up to the professionals. 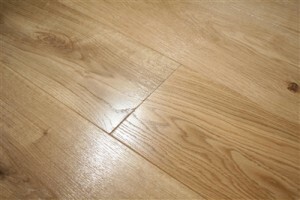 Flooring installation in London is affordable so there is no reason not to hire an experienced qualified tradesman. The process of installing new floors takes precise measurements, exact cuts, and knowledge of the product. You don’t want to use twice as long and waste extra product trying to install flooring yourself. Consider leaving your new flooring installation up to the trained professionals. During your flooring purchase, your professional installers will determine how the flooring will be laid down. There are many ways including nail down, glue, or floating. Additionally, you can determine together what pattern you’d like the wood to make; whether it be diagonal or lengthwise. Also, professional installers will come to your home and measure so you buy what you need, you get what you pay for, and to eliminate the surprises, if any. After measurements are taken and the type of installation is determined, you will get a quote for the cost of the job. Flooring installation is affordable and your professional craftsman should give you an honest cost estimate for the job. 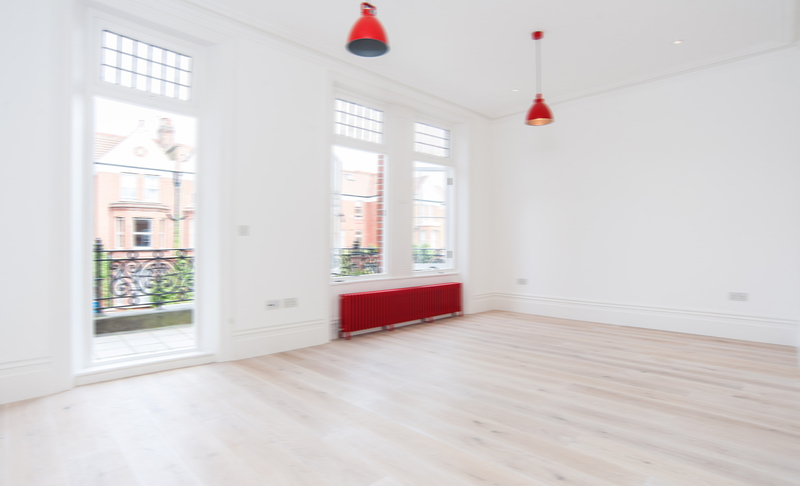 When it’s all said and done, you can’t go wrong with the new flooring installation in London. New flooring has a way of brightening up an old home. New flooring looks good and is durable. The flooring installation should be left up to skilled craftsman who knows how to lay hardwood floors. There are many precise details that have to be addressed, so it’s better to leave flooring installation up to those labourers who are experienced professionals. In the end, your home, your family, and any new potential home owner, will thank you for installing new flooring in your London home.